With effect from 1 April 2019 pig scheme members must ensure that staff deemed competent by the vet to administer medicines and veterinary treatments have read the Practical Guide to Responsible Use of Antibiotics on Farm, which is available to download from the AHDB website here. These guidelines offer advice on using antibiotics whenever the pig farm’s veterinary surgeon recommends them to be appropriate. Contingency planning guidance issued by Red Tractor in the summer last year is also worth highlighting in these uncertain times. All information on the Red Tractor scheme can be found on the Red Tractor website. 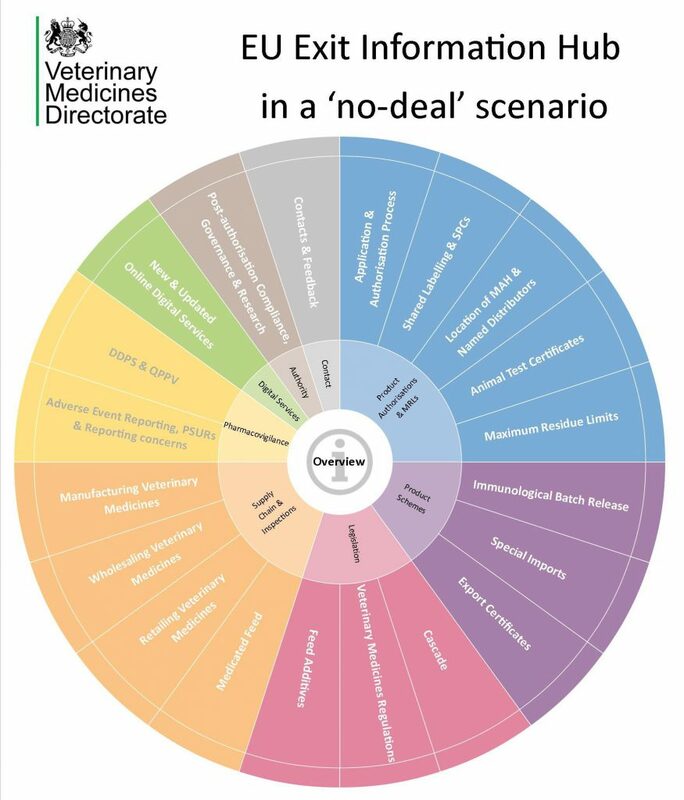 VMD has therefore published on GOV.UK its EU Exit Information Hub www.gov.uk/guidance/eu-exit-information which sets out what vets and other stakeholders will need to do differently if the UK leaves the EU without a deal. 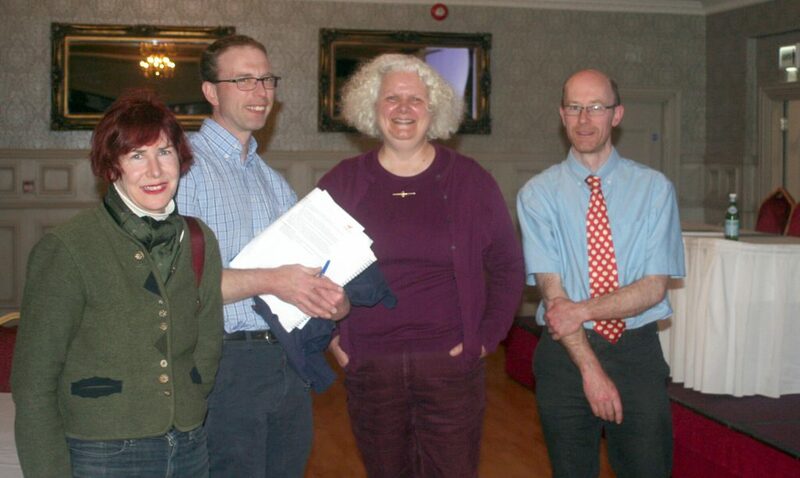 It also sets out the areas of veterinary medicines regulation where there will be no change. Vets! 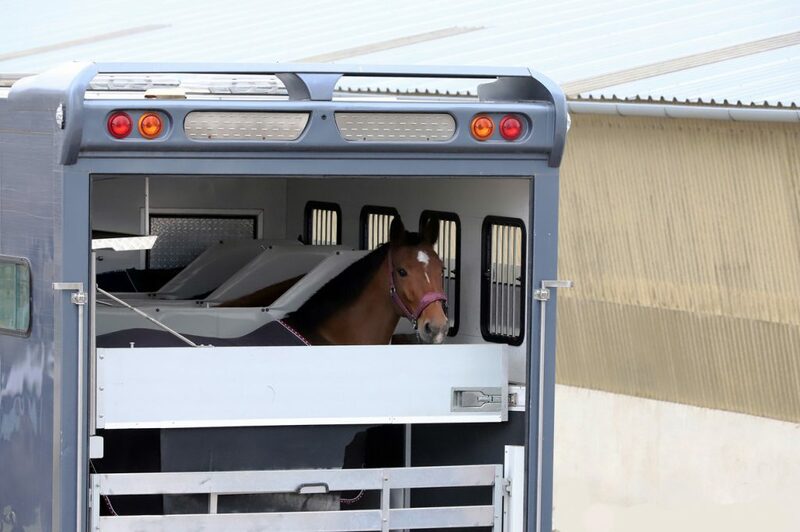 Please check and familiarise yourselves with the government guidance on equine movements post-Brexit as you will be the source of advice for your clients. As well as travel to mainland Europe, the rules also apply to NI – R of I cross-border movements. A Q&A sheet is included from DAERA here but please also refer to the Gov.UK site link above for the latest updates. We currently have an opportunity available for an experienced Small Animal Vet to join our team here at St Elmo Veterinary Clinic. We are a dedicated 100% small animal practice is situated on the Derry/Donegal border. This is a full time position including weekends where you will be required to carry out a mixture of consults and surgery, you will also be included in the on-call rota. You will have excellent communication and organisation skills and the confidence to deliver high quality, and outstanding care to all our patients.